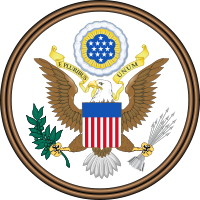 The Individuals with Disabilities Education Act (IDEA) 20 U.S.C. §1400, provides that eligible children and youth with disabilities shall receive special education and related services. The law includes a definition of related services that the U.S. Department of Education notes is not exhaustive. In addition, in June 2010, the U.S. Department of Education issued a Questions and Answers document on Individualized Education Programs (IEPs), Evaluations, and Reevaluations. This document provides guidance representing the interpretation of the Department and clarifies the recognition of music therapy as a related service under IDEA. Please contact Shonda Malik if you would like assistance in advocating for music therapy for your child through their school.